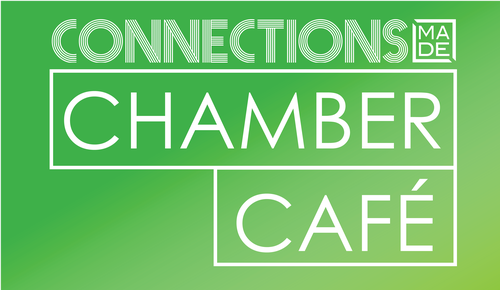 Members and friends of the Mason Deerfield Chamber are invited into the Chamber office to “espresso your thoughts” with the Chamber staff and Ambassadors at the monthly Connections MADE Chamber Cafe. 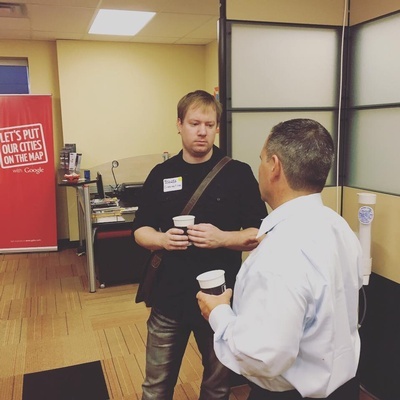 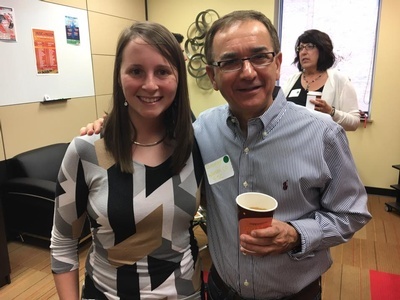 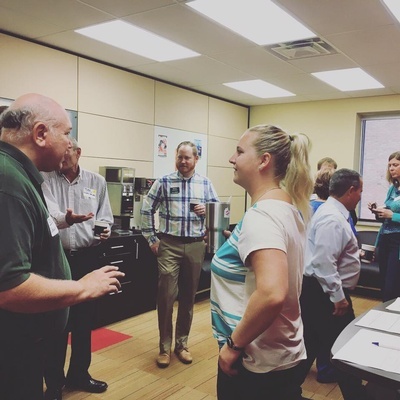 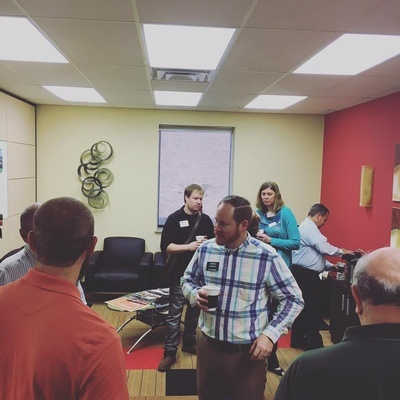 This casual networking event is an open house format, and a great opportunity to meet members of the Chamber as you connect over a piping hot cup of Rooted Grounds coffee. 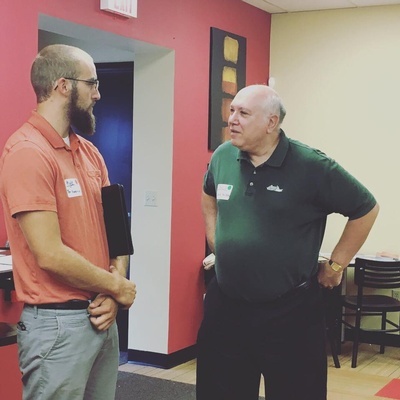 Held the first Friday of each month.